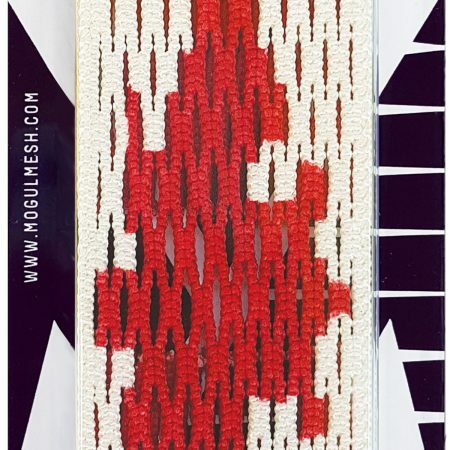 Mogul Mesh Lacrosse has released the Canada and US Flags. Canada flag available just in time for Canada’s 150th Celebration! 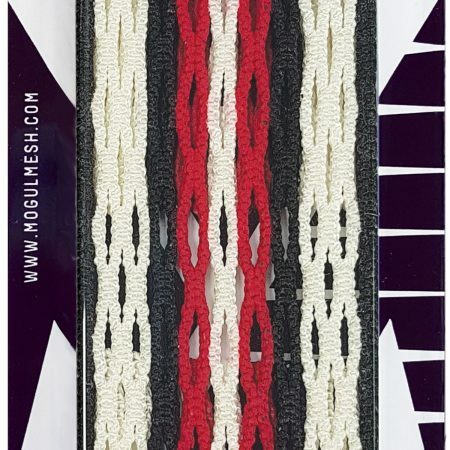 Canada Flag Lacrosse Mesh shows red sides with the red maple leaf boxed in white. 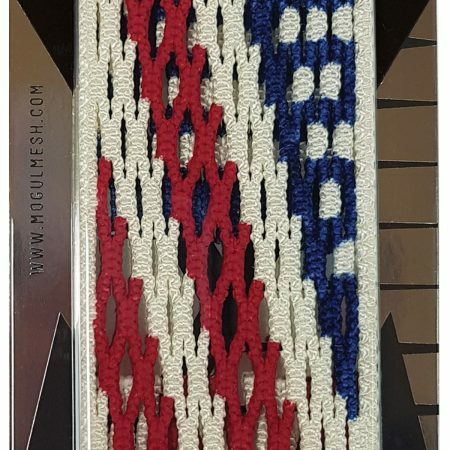 US Flag Lacrosse Mesh Red White and Blue. 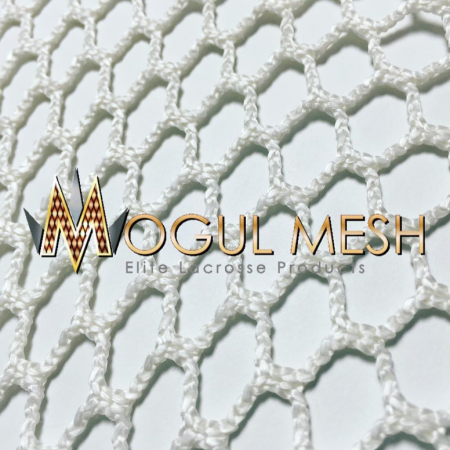 Every piece of lacrosse mesh is individual designed and created by hand, perfecting a masterpiece for you to enjoy. 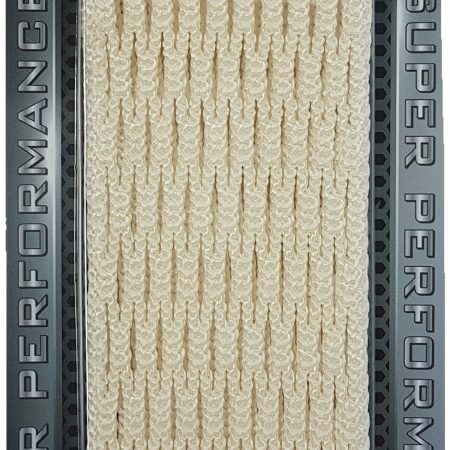 USA and Canada Flag dyed lacrosse mesh is available in soft or waxed infused. The ideal package should be combined with dynamic strings to fully optimize your lacrosse pocket. 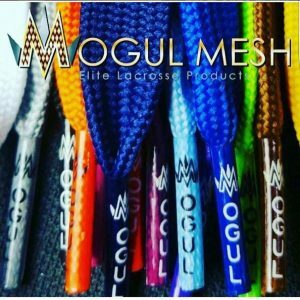 Mogul Mesh custom hand dyed lacrosse mesh is individually dyed and created by hand. Lacrosse String Kits to customize the pocket of your lacrosse head. 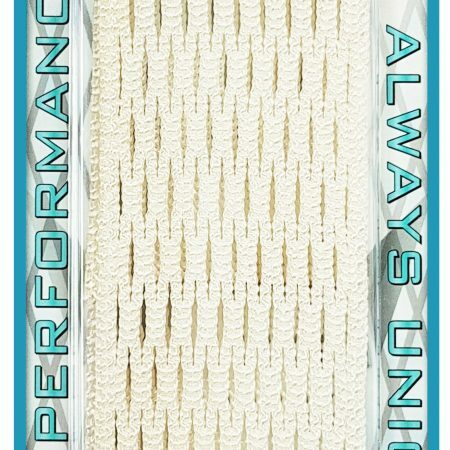 Lax stringing supplies are available in a variety of colours. 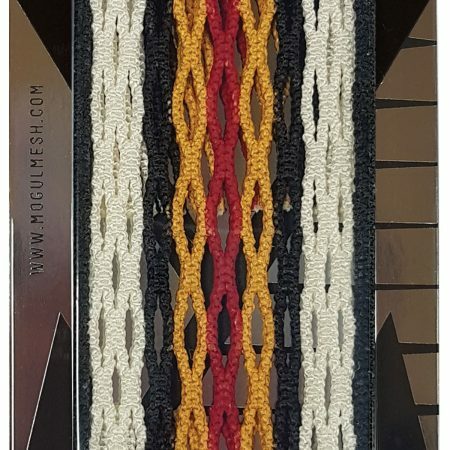 Canadian Flag lax dyes available in semi-soft or waxed infused.